Our mission is to work in partnership with God and people everywhere to develop communities for people in need. We accomplish this by building and renovating houses in various communities, so people can live and grow into all that God has intended. 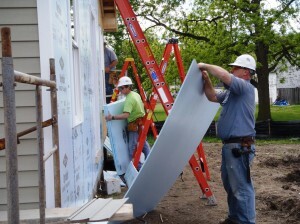 Habitat for Humanity is a non-profit, ecumenical Christian housing ministry dedicated to eliminating poverty housing and homelessness worldwide and to make affordable housing a matter of conscience and matter. 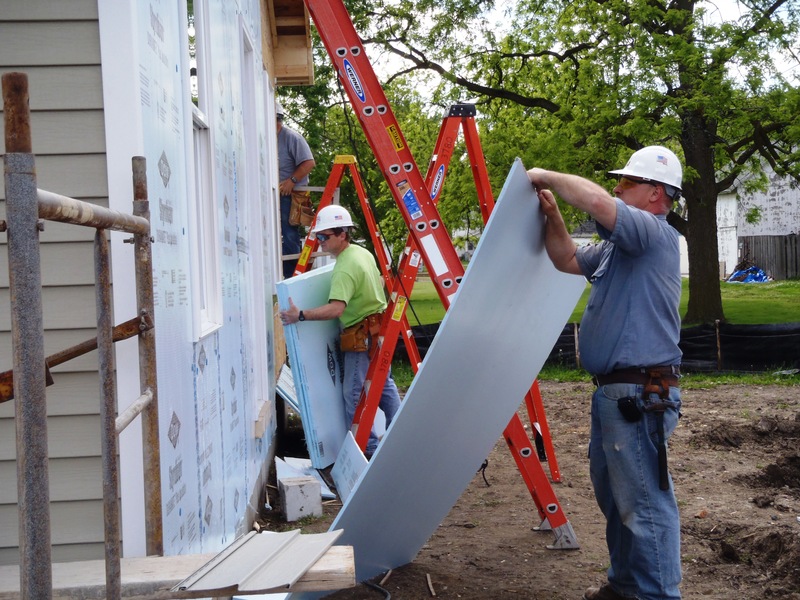 Habitat for Humanity has helped change the lives of many people by providing decent housing through a partnership of work and a no-interest loan.